The NC Division of Public Health’s Injury and Violence Prevention Branch provides statewide surveillance of fall injuries that result in self-reported injuries, emergency department visits, hospitalizations, and deaths. For an updated report on the burden of fall-related injuries in NC, click here. 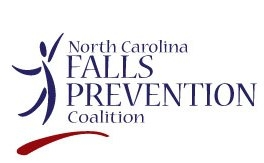 For a new fact sheet with updated falls data in NC, click here. A new video presentation of updated falls data in NC is available here. For county-level falls data by region and hospital charges by year, click here. For an overview of the falls data that is available, click here. County-level data for falls and other injuries is available here. For national falls data, click here.